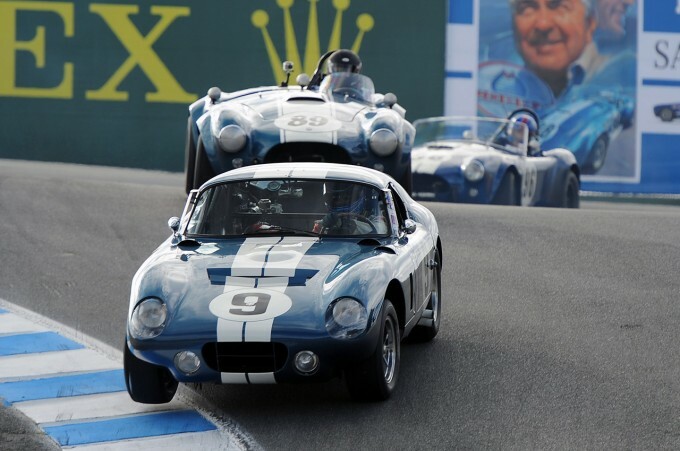 This year’s Monterey Motorsports Reunion honored the 50th anniversary of Shelby, and the incredible number of cars that showed up was a fitting tribute to both the company and its late founder. You can see the full set of photos from the event over at Autoblog.com. 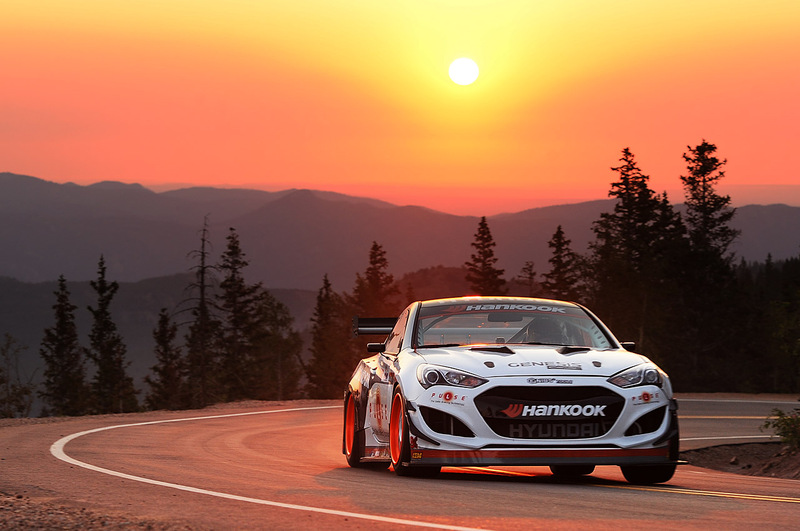 For the third and final practice day of the 2012 Pikes Peak Hill Climb I headed to the middle portion of the course, which is my favorite part to photograph. 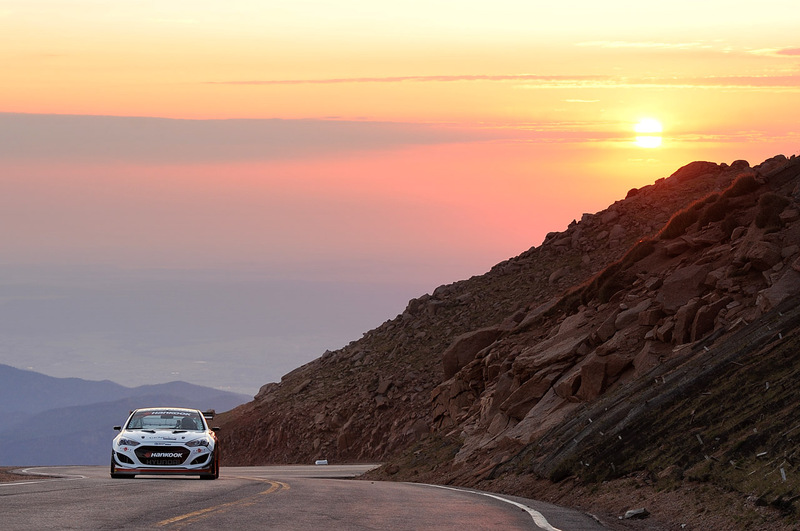 It offers an incredible view of the sunrise, and the switchbacks provide an excellent opportunity to photograph the cars at multiple angles. You can see the full set of photos over at Autoblog.com. For the second practice day of the 2012 Pikes Peak Hill Climb I turned my attention to the Unlimited and Time Attack classes that should set the fastest times on the mountain come race day. You can see all of the photos from the practice session over at Autoblog.com. 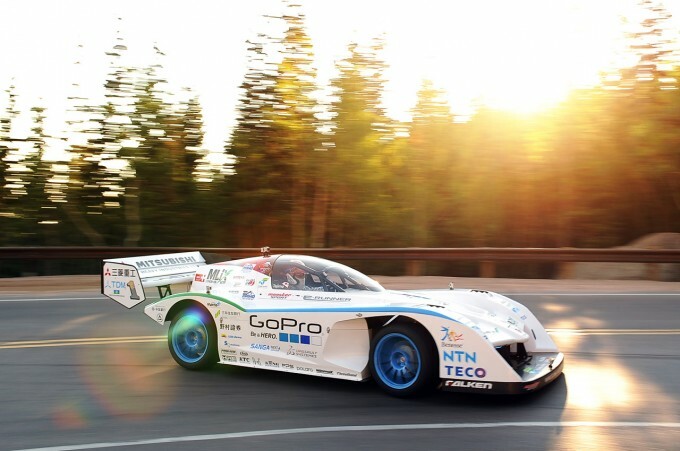 After being delayed by wildfires earlier this year the Pikes Peak Hill Climb has finally begun. The first practice session was highlighted by Monster Tajima’s all-new electric race car. 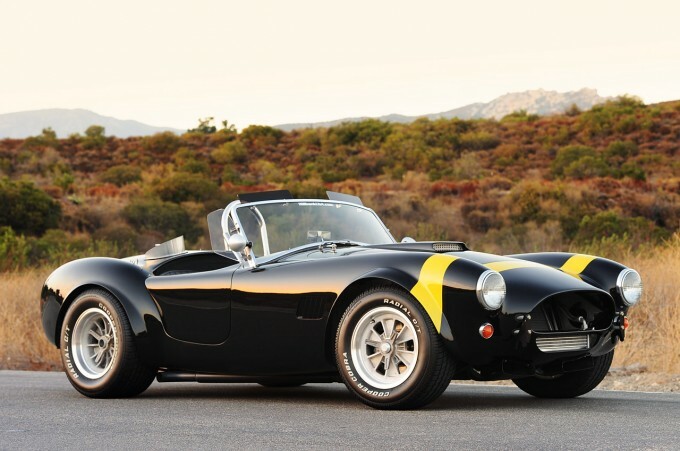 You can see photos of the car and more over at Autoblog.com. My photos of a Shelby Cobra 289 FIA are up on Autoblog.com. You can see the pictures and read the review here.